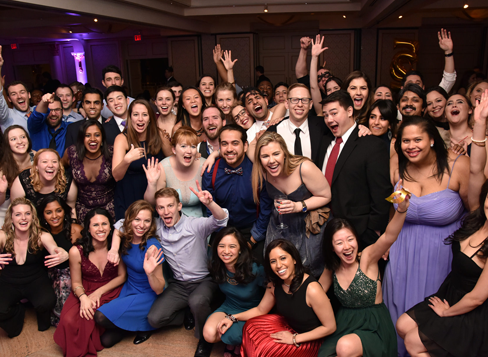 Maintain close ties to NYMC, reconnect with old classmates and professors, and make new friends and contacts, while having fun! To stay update on all national and regional events. 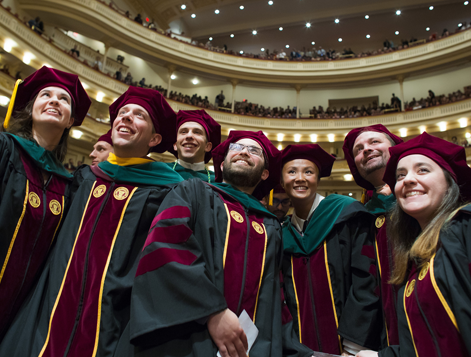 Thank you for considering a gift to New York Medical College. 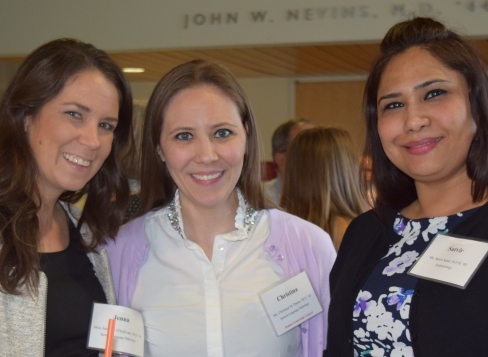 By donating, you are helping maintain our tradition of excellence in health sciences education and research.